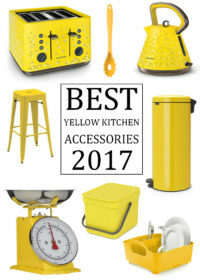 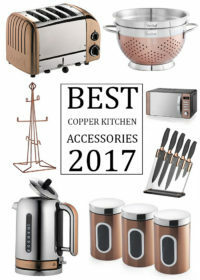 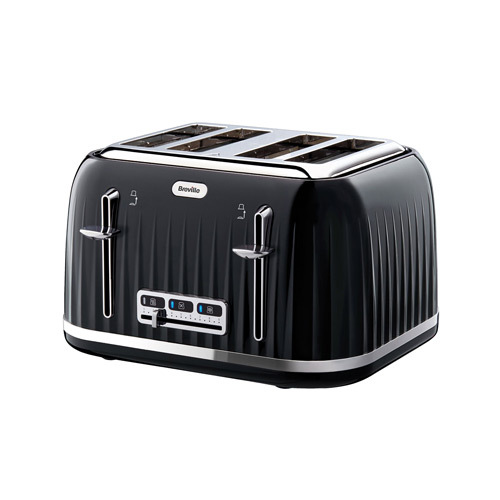 With its sleek and stylish ridged texture and high glossy finish this VTT476 Breville 4 slice toaster is an inexpensive and good looking toaster that looks like it should cost a lot more than it does. 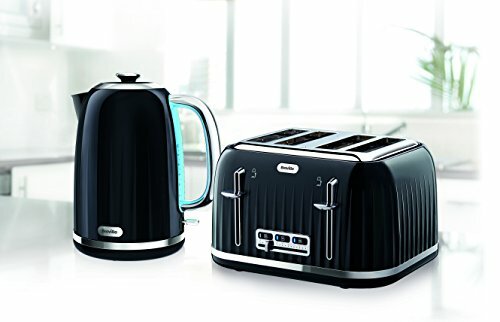 This black toaster has contrasting polished chrome accents and has a modern and contemporary design that will look perfect in any up to date kitchen design. 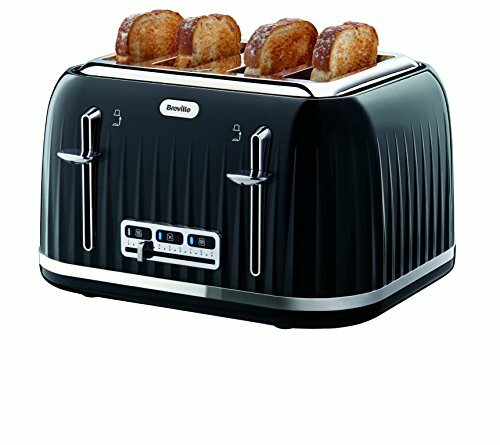 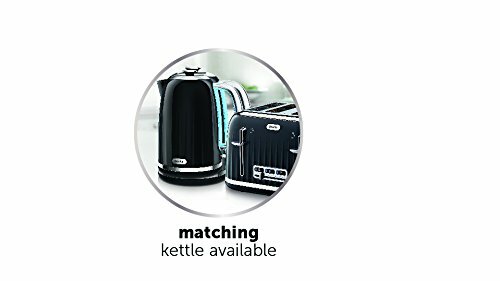 This black 4 slice toaster comes with all of the features you need to give you a helping hand in the mornings when you are in a rush to get ready. 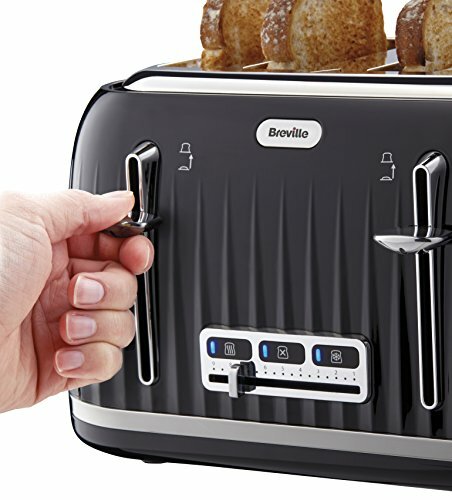 The toaster features variable width extra wide slots allowing for a range of items including bagels and large slices of bread and the 4 toasting slots can all be used simultaneously or if you are only making toast for yourself you can use just 2 slots independently of the other slots.